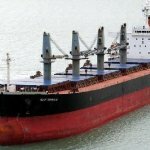 The 238 ton, cargo vessel Lurongyu 859 sank off the Oki Islands, Japan. 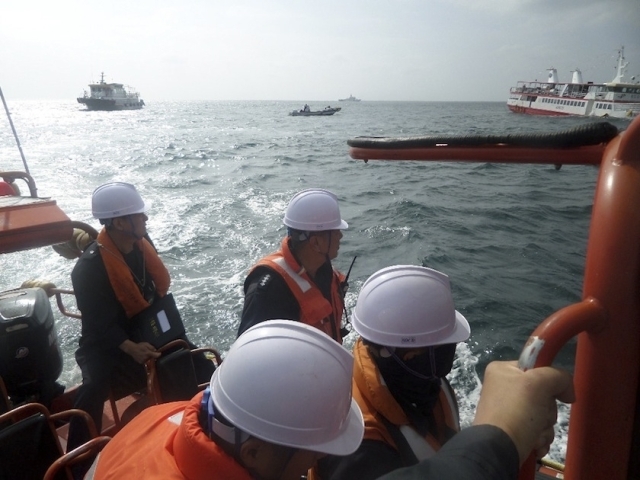 Authorities in Japan were notified by Chinese search and rescue that the Lurongyu 859 had sunk with 14 crew on board. Five crew had been rescued, but nine were still reported as missing. Patrol and rescue boats have continued search efforts for the missing men. 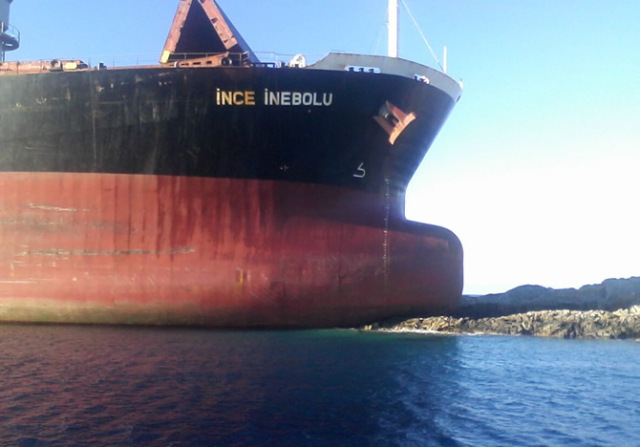 The 190 meter long, 52,376 dwt bulk carrier Ince Inebolu ran aground off Astypalaia Island, Greece. 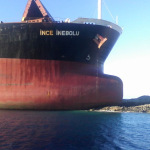 The Ince Inebolu was en route to Russia from Yemen in ballast when it ran ashore resulting in hull damage and minor water ingress in the bow. No reports of injuries to the 22 crew, damage or pollution released. Reports state the flooding was under control and the Greek Coast Guard was on scene. 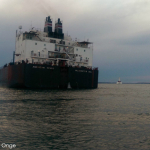 A tug was requested to help refloat the vessel. The cause of the grounding was not reported. 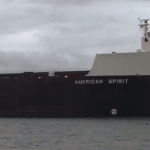 The 1004 foot long self-unloading bulk carrier American Spirit ran aground in the Straits of Mackinac between Round Island and Mackinac Island. 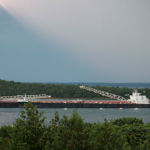 The American Spirit was en route from Two Harbors, Minnesota to Gary, Indiana with 64,800 tons of iron ore when it was pushed by strong winds out of the navigation channel onto a muddy bank. No reports of injuries, damage or pollution released. 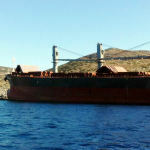 The bulk carrier Sam Laud unloaded some of the iron ore off the American Spirit and pulled the American Spirit free. 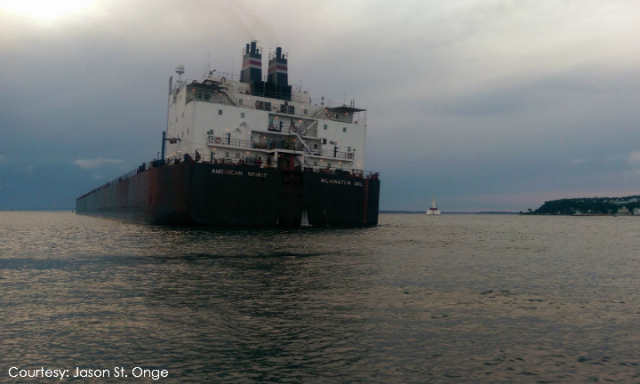 The American Spirit proceeded to an anchorage off St. Ignace for inspection.